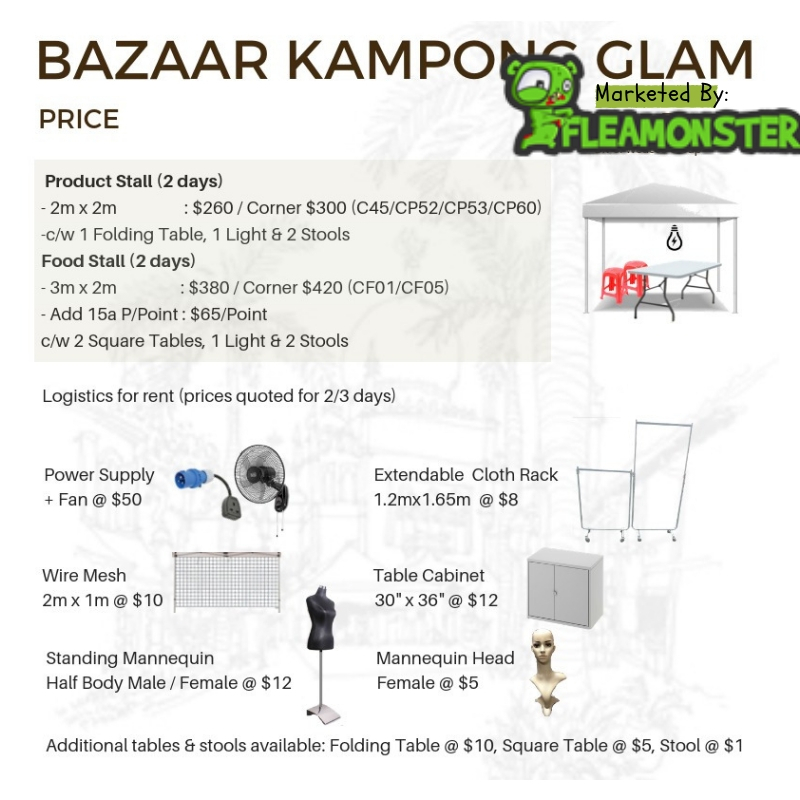 Fleamonster is Singapore's biggest Singapore flea market organizer. 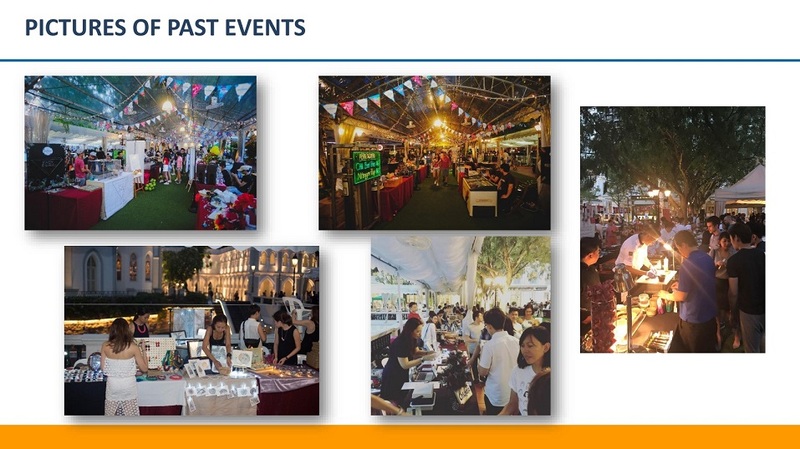 We hold fleamarkets, roadshows and bazaar at various shopping malls and outdoor spaces. We also provide pushcarts at strategic locations. 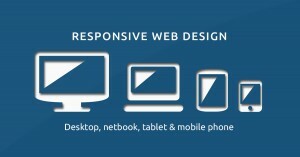 Apart from that, Fleamonster also provides high quality and attractive website design and graphic design services to cater to the needs of its entrepreneur customers. Fleamonster being a one-stop events organizer also provides a comprehensive event management platform. We conduct thorough research on the demands and requirements of clients and landlords, conceptualize and design the layout and put all the pieces of the puzzle together with a keen eye for detail. 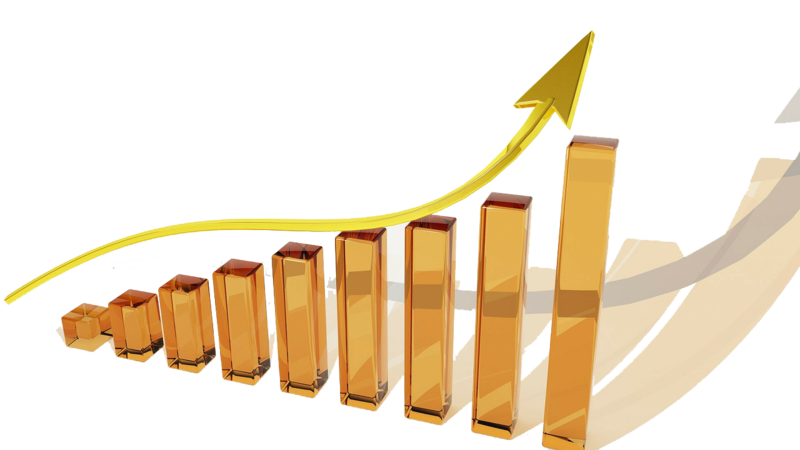 In simple terms, we Produce, Launch, Execute and Deliver according and exceeding expectations of our business partners. 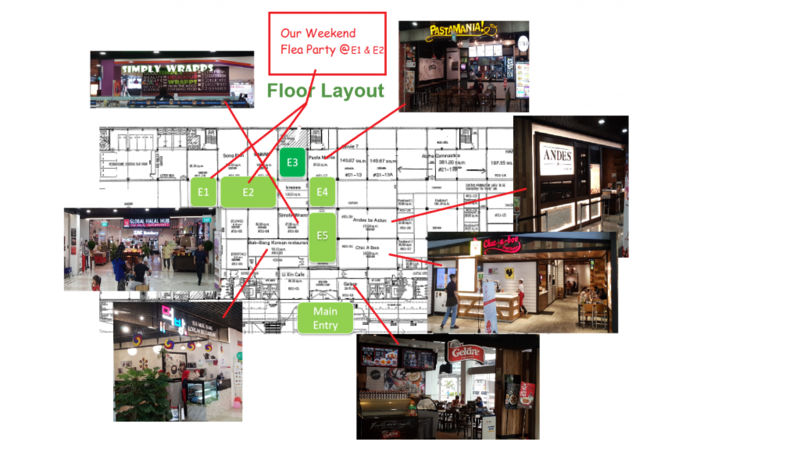 We have worked with several popular establishments such as shopping malls, bars, government agencies, schools, universities, and many more. 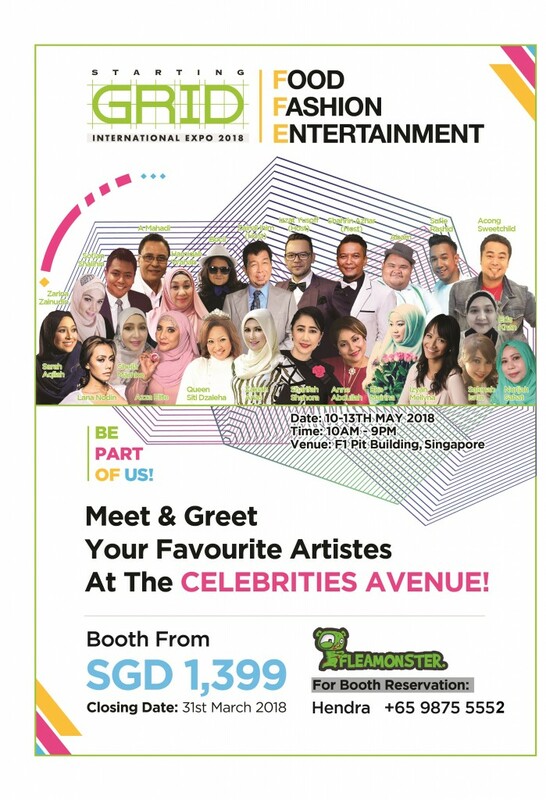 - Corporate and personal events (such as Family Day, National Day, Open House, etc) to match occasions such as Christmas, Chinese New Year, Halloween, Hari Raya, Deepavali and many more. 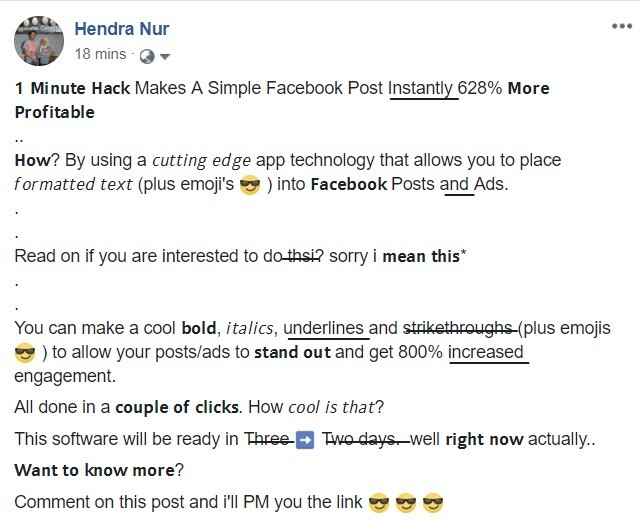 Interested to be able to do the above in your Facebook post/Ads and get up to 800% increased engagement? Click here. It's that time of the year again! Yay! 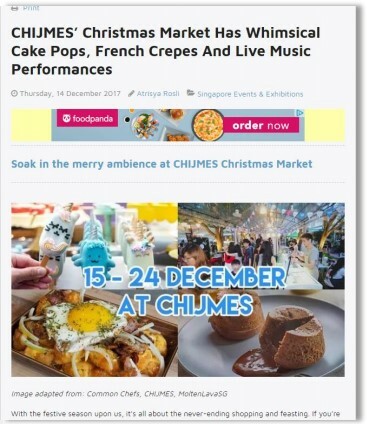 You're getting first dibs on the annual bazaar Geylang Serai Festive event because you've been a loyal supporter to us. This year, the booths are limited and we've curated the booths to match every budget of business owners like yourself. 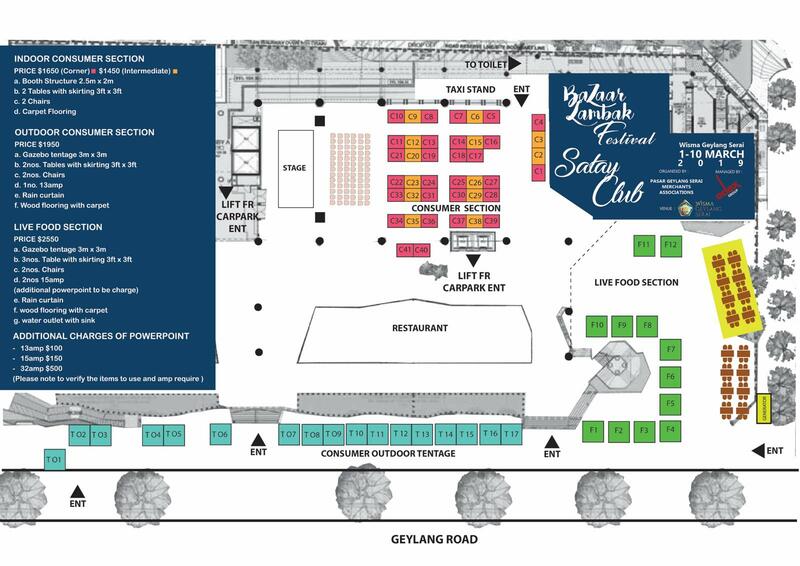 Some booths will be snapped up quickly as soon as our loyal customers like you receive it. 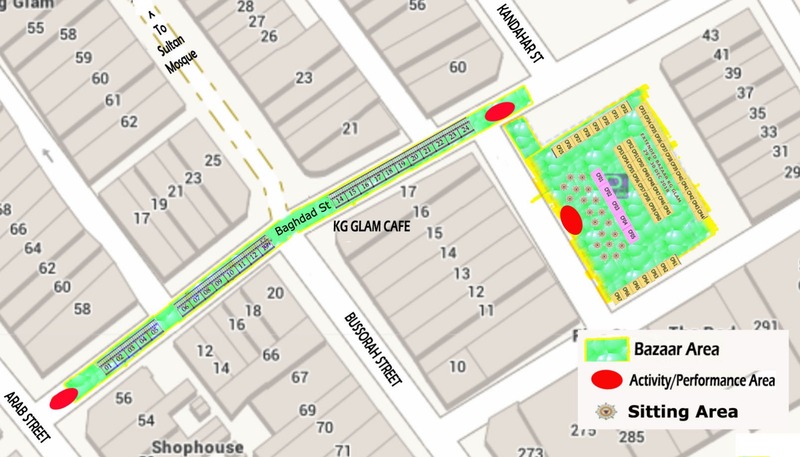 So be sure, this is the best location in bazaar Geylang. 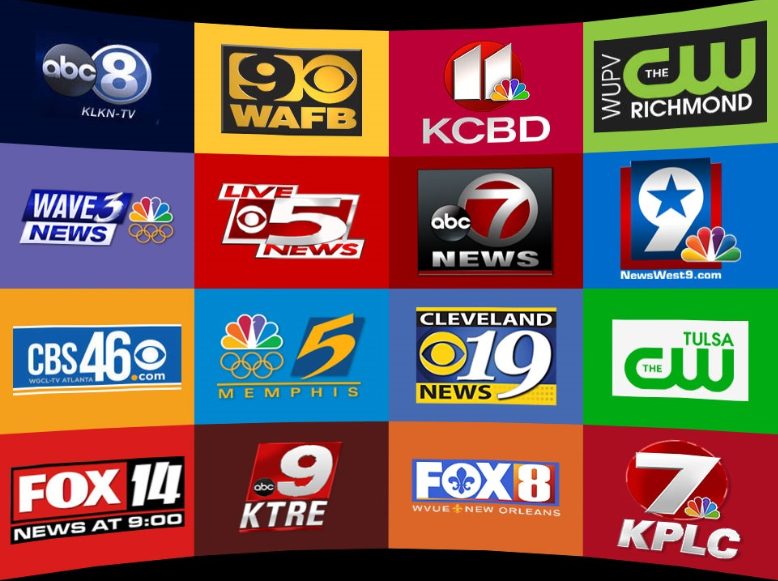 Subscribe Here to be notified of Upcoming Events! 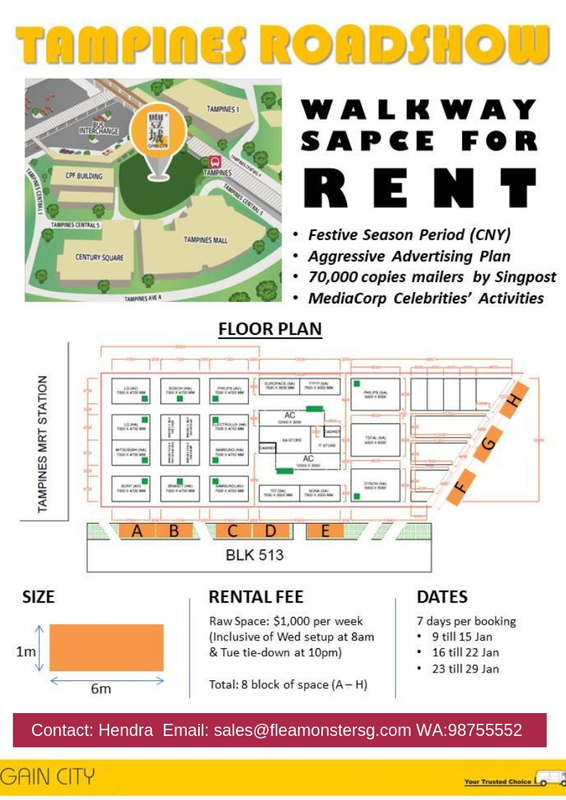 We are pleased to share with you that Gain City is having Tampines Roadshow from 7Jan - 31Jan and we are pleased to offer attractive Walkway retail spaces for rent. 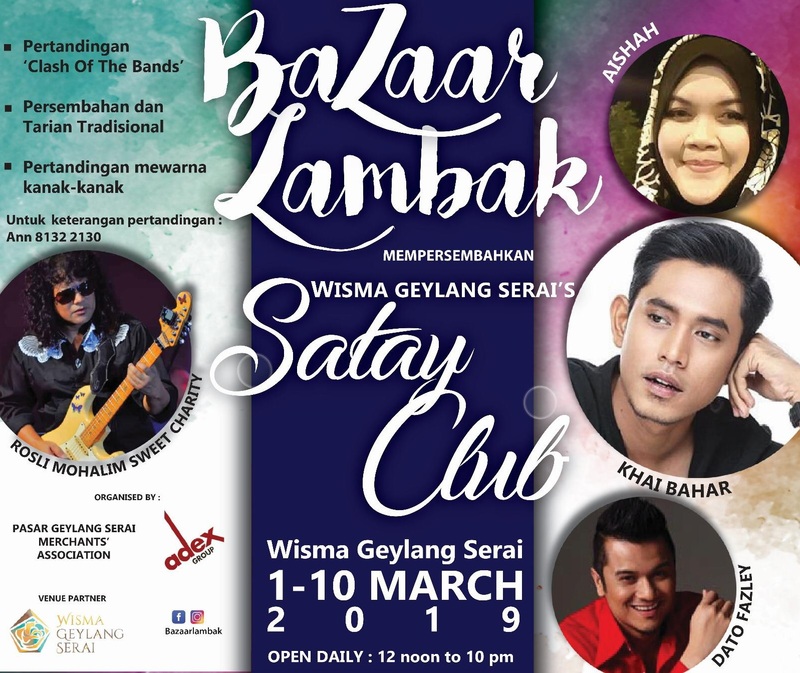 Satay Club brings you back to the area of the 1940's . 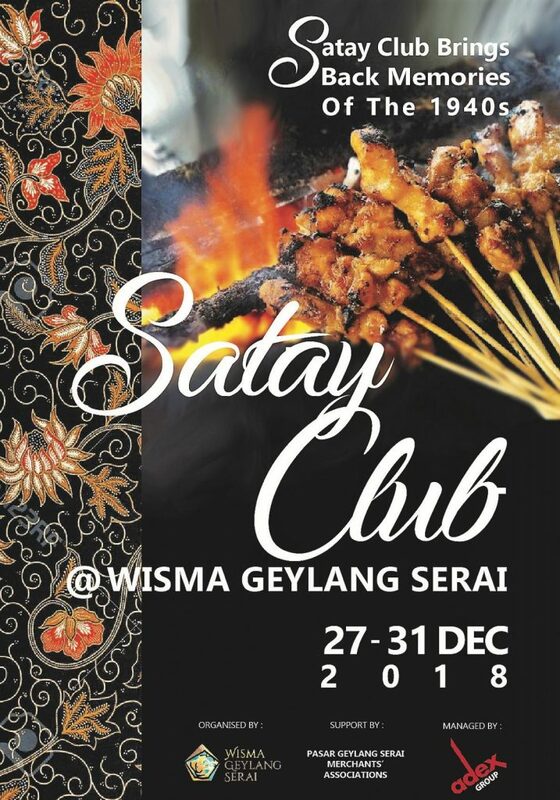 Wisma Geylang Serai now brings Satay Club @ Wisma Geylang Serai by assembling famous satay vendors on 27 - 31 December 2018. Opens from 12pm to 10pm. 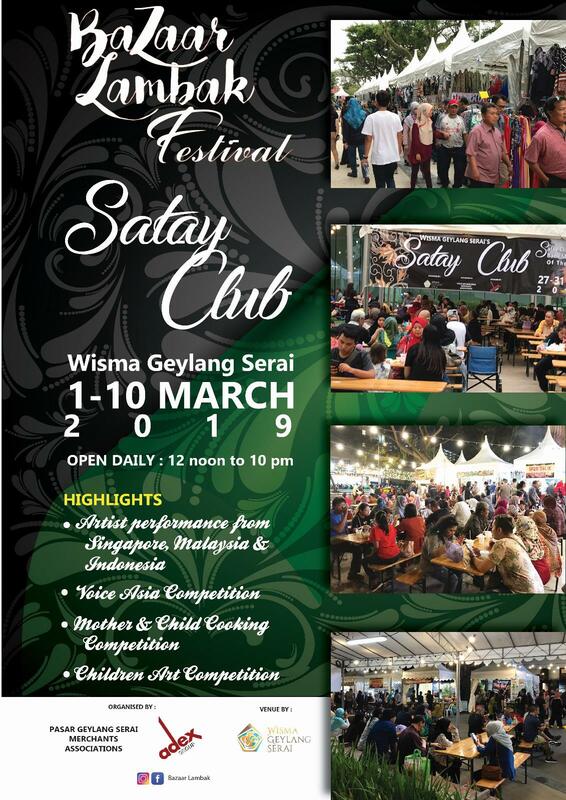 Visit Satay Club @ Wisma Geylang Serai and experience the nostalgic moments with your family, BFF friends and friends. Limited slots - booth your booth today! 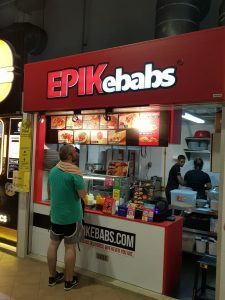 "Pasir Ris Hawker Centre finally opened on 25 January 2018. 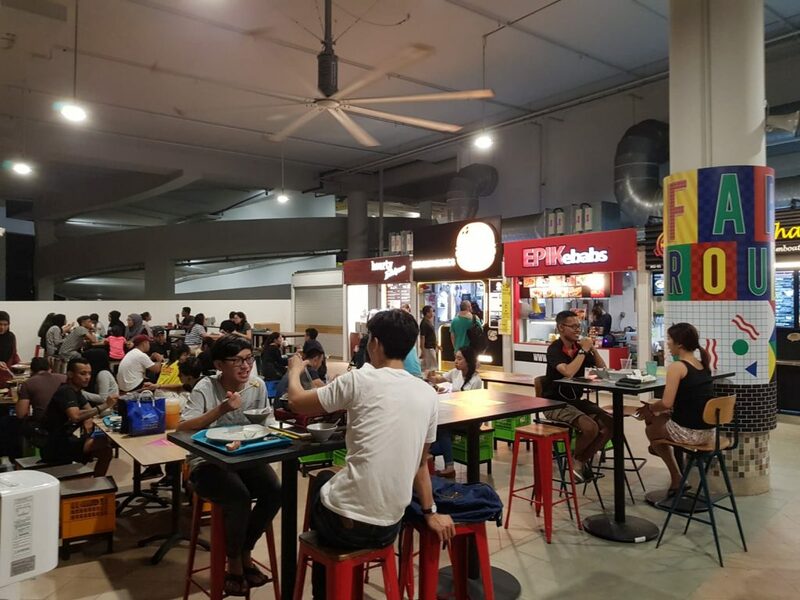 It features a “dual dining concept”, where both traditional hawker food and “hipster” dining options are available. 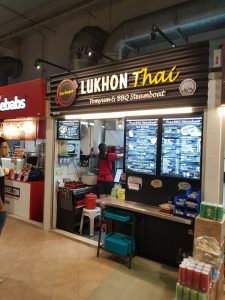 On the first floor, you’d get your fix of hawker favourites, such as bak chor mee, ayam penyet and fish soup, but if you prefer a more eclectic variety of food choices, the second floor is where you should head. 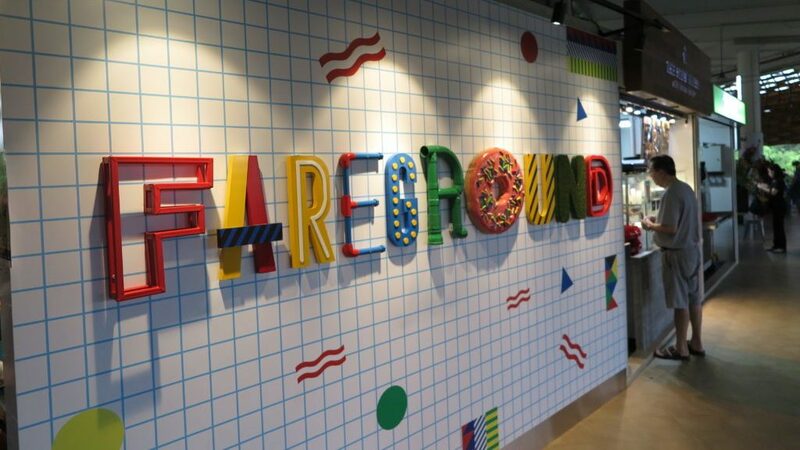 Named Fareground, the second floor of Pasir Ris Hawker Centre features uncommon stalls that don’t sell your usual hawker fare. Diners can look forward to dishes such as beef bourguignon, kebab and even ice cream with waffles! 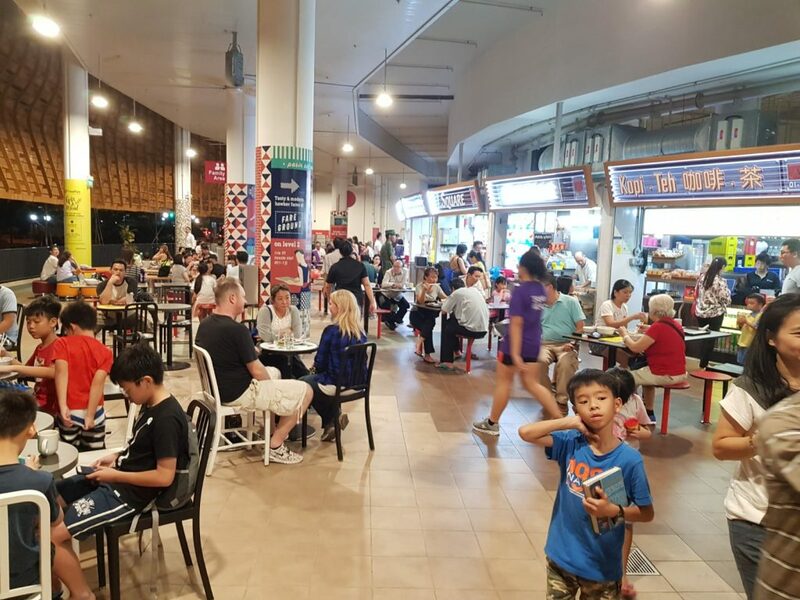 Whether you’re a student on a budget, or someone who just came back from abroad and craves our world-renowned hawker delights, you’ll definitely find something that tickles your fancy at Pasir Ris Central Hawker Centre." • Every visitors can chance to win a dip lucky draw. 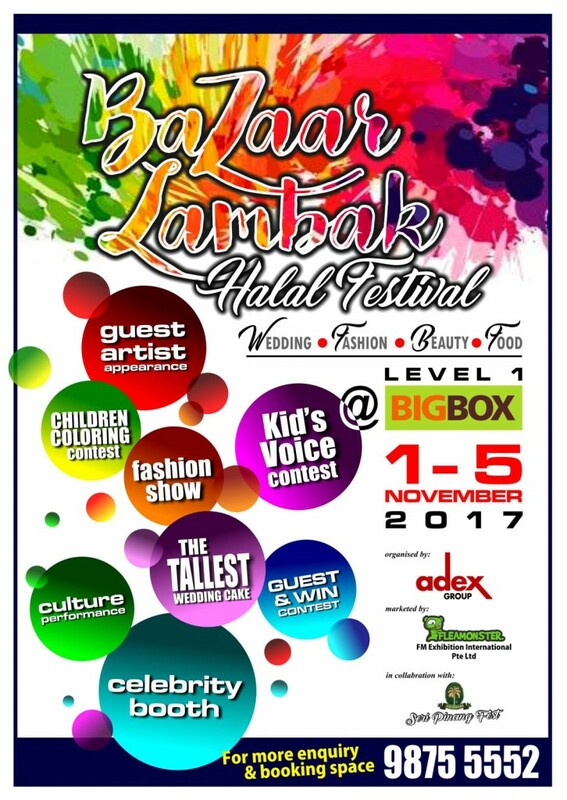 Fashion, Beauty, Health, Household Items, Snacks, Toys, Souveniers, Muslims' Wear, Halal Fragrance , Muslims’ book and live food station , food truck & many more. 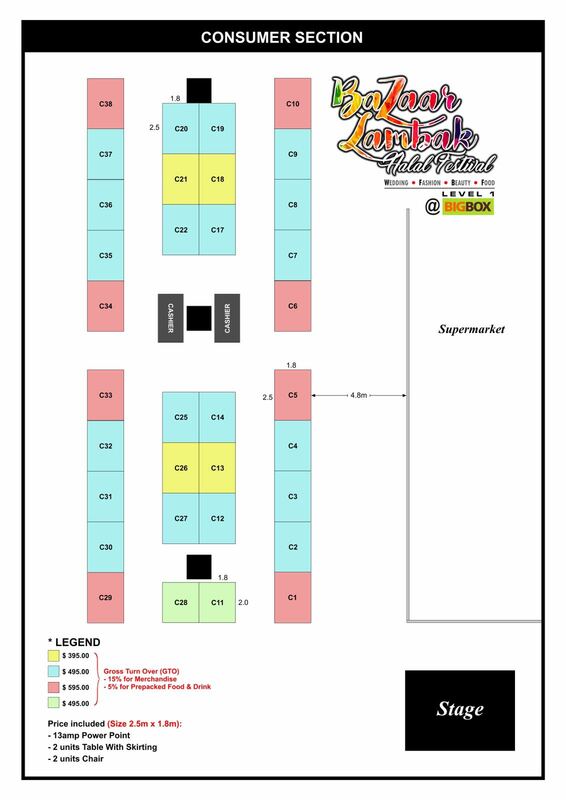 Interested to participate Bazaar Lambak Fiesta ?Hurry book your booth with us. And Full Entertainment Line up will be available . 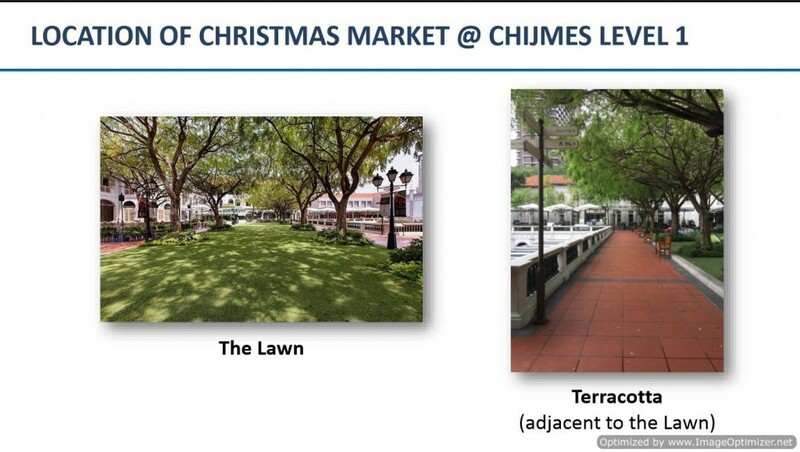 CHIJMES is also a historical premise in the Heritage & Arts District. Working professionals and cosmopolitan individuals who appreciate fine gastronomy and seek retreat in lush greenery in the heart of the city. 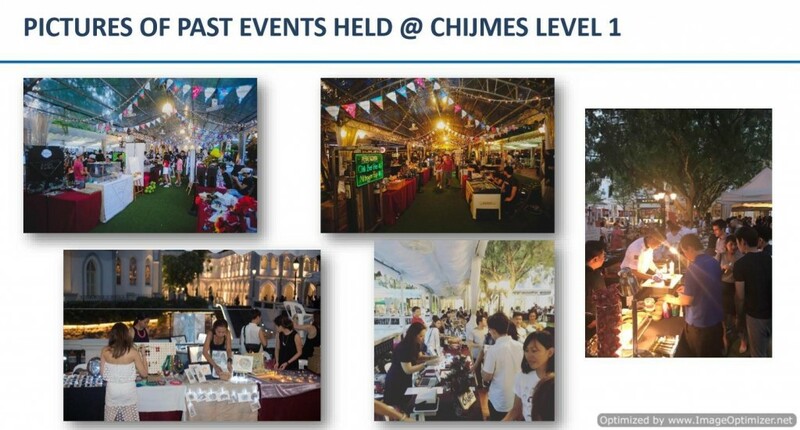 Due to the nature setting and design of CHIJMES, on weekends as well as public holidays, we receive a steady stream of families with children. 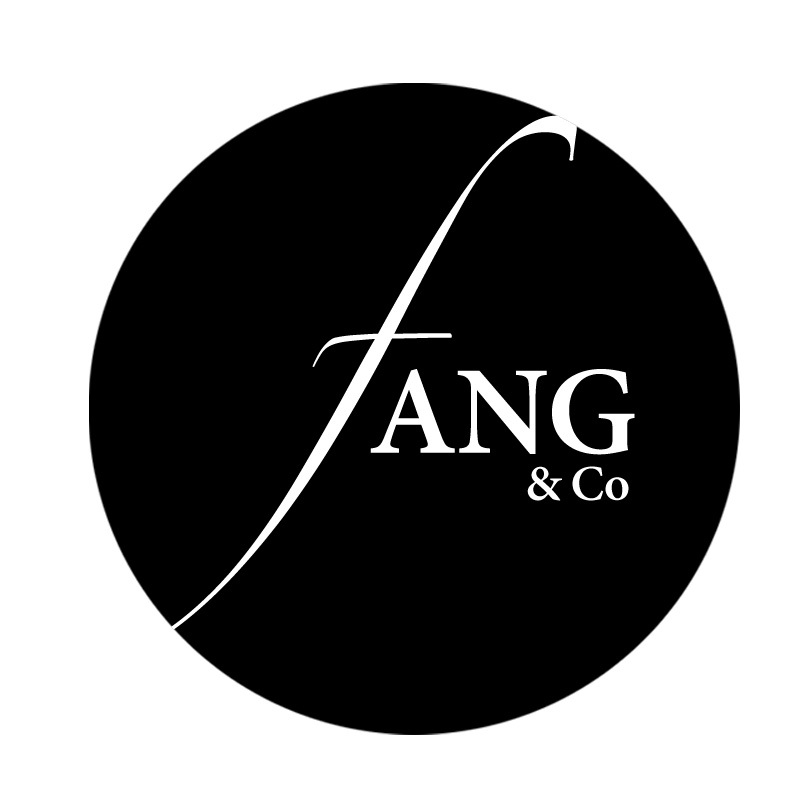 Foreigners and tourists who seek unique dining experience within a historical premise in the Heritage & Arts District. 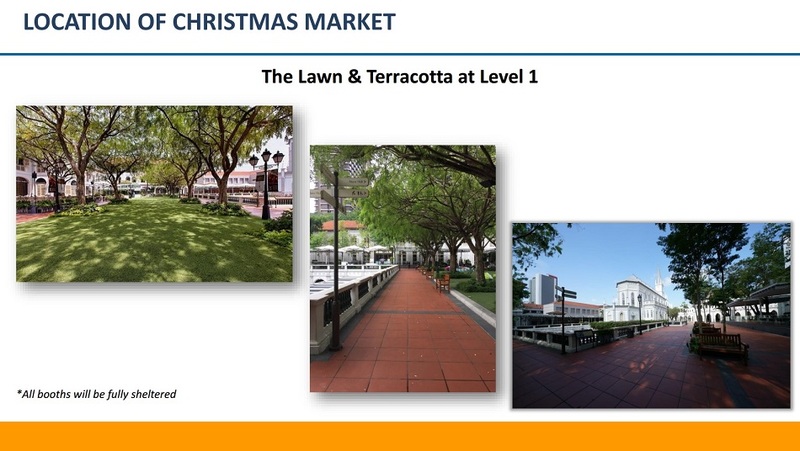 Theme: German themed market an decorated with Christmas garlands and ornaments. 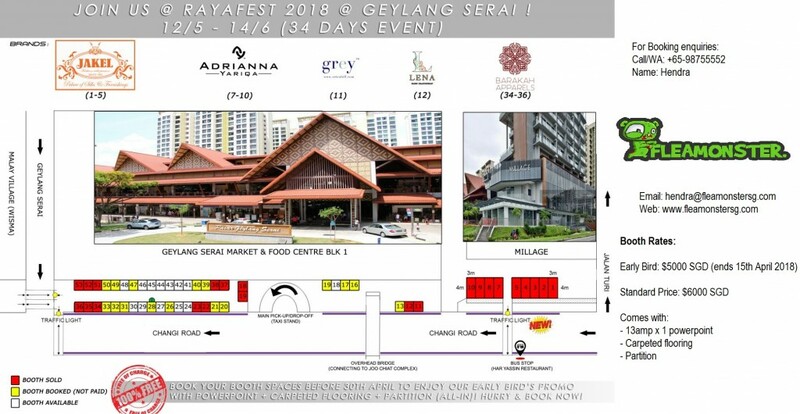 RayaFest 2018 @ Geylang Serai! 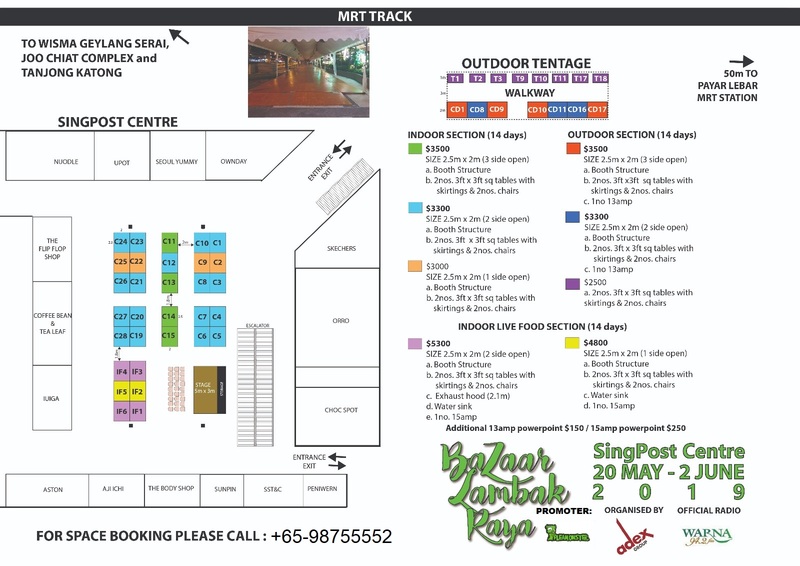 Join us this coming Hari Raya and have your own booth with us at Singapore's longest annual night market. 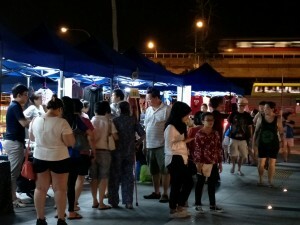 Expose your product and brand to more than a million consumers at Bazaar Geylang this year! Note: Only retail and prepacked food are allowed. A Flea Market Singapore event by Fleamonster. 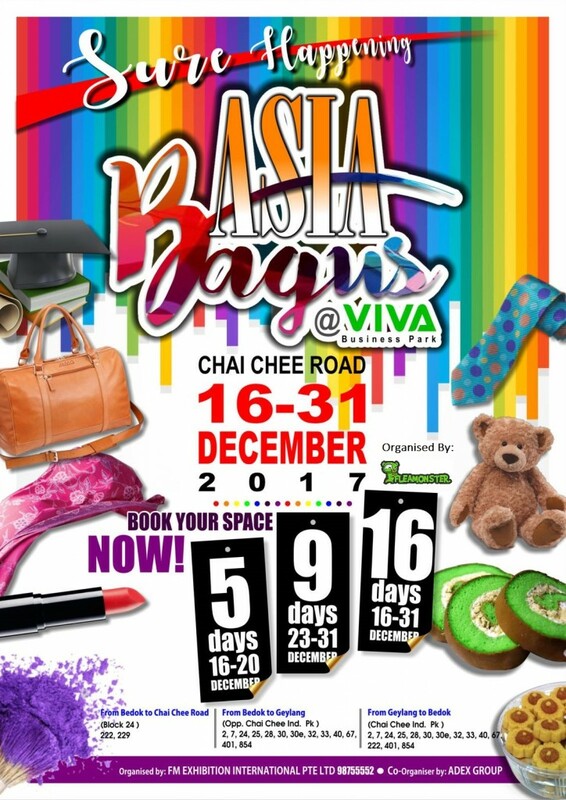 Come join us this 16th to 31st December for 16 days of fun filled shopping experience at great bargains & be spoil for choice with over more than 60 booths participating! Over more than 60 booths of retail goods, lifestyle wear, prepacked F&B, consumer goods and many more! If you look to book a booth with us, please click here to book your booth today. Early bird discount ending 5th December 2017. Flea Market Singapore by Fleamonster. 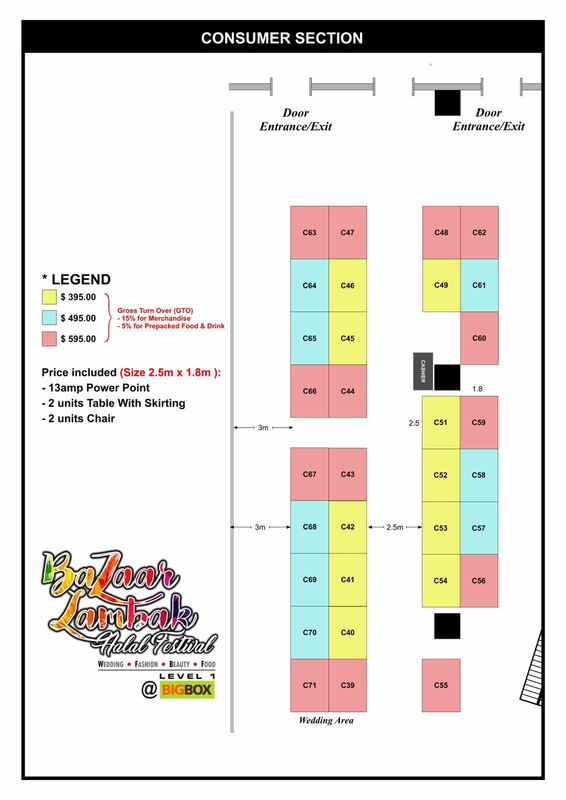 Please contact us at [email protected] or WA 98755552 to get your booths today. 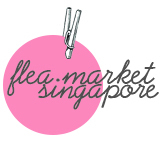 Flea Market Singapore event by Fleamonster. We are fully booked for the whole of September dates but we have the Oct to Dec dates now open for bookings! 7 – 8 Oct - Fully Booked! 14 – 15 Oct - Fully Booked! 21 – 22 Oct - Fully Booked! 28 – 29 Oct - Fully Booked! 4 – 5 Nov - Fully Booked! 11 – 12 Nov - Fully Booked! 18 – 19 Nov - Fully Booked! 25 – 26 Nov - Fully Booked! 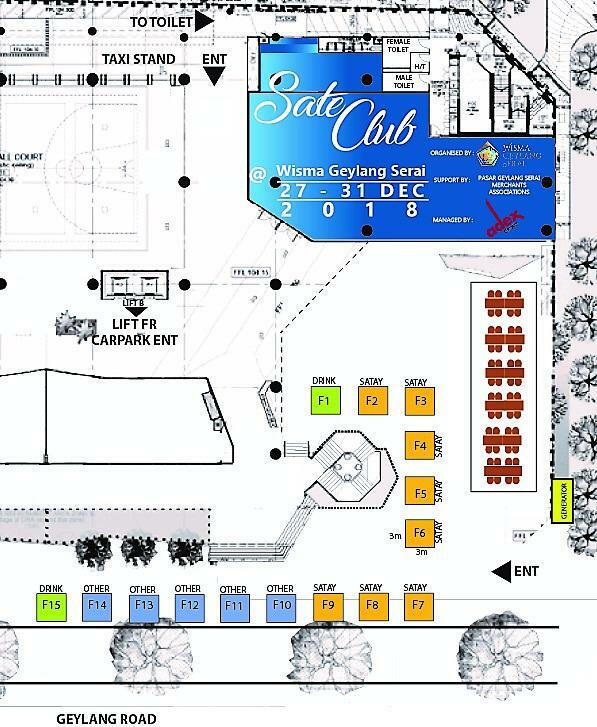 9 – 10 Dec - 3 booths left! 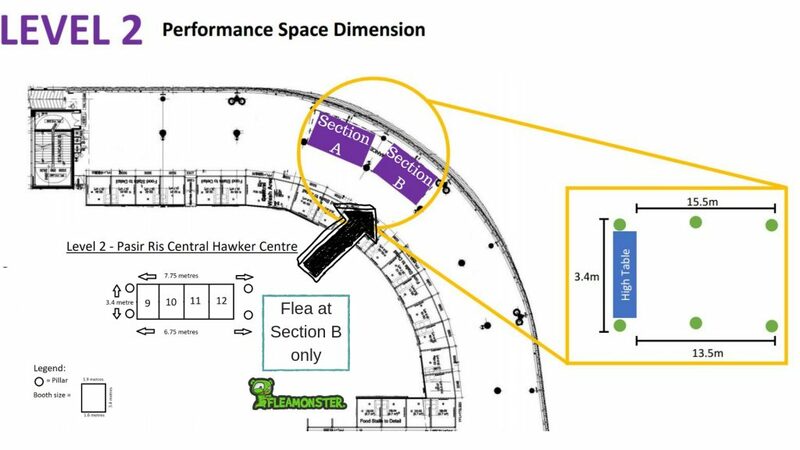 Booth rental: $250 to $300 -> now reduced to as low as only $140! 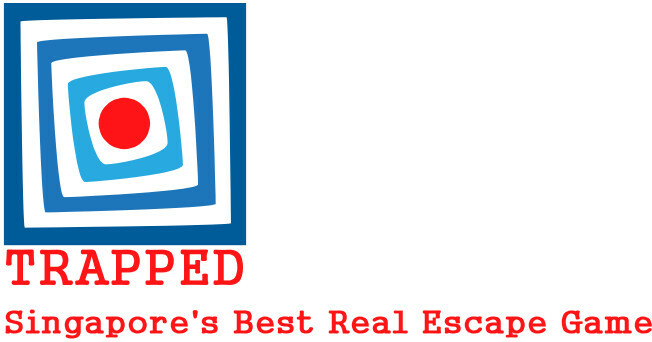 All trade allowed except fake/counterfeit/copy infringement product/anything illegal. For Food, it has to be prepacked and sealed food. Forward us your food product for approval 1st. For food, only prepacked and sealed are allowed. 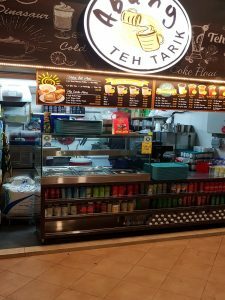 For F&B - only halal food and beverage since this is a halal festival. Please email to [email protected] or WA 98755552 to book. 1st come 1st serve, strictly no reservations. Important: You need to book and pay at the same time to enjoy above discounts. You cannot book one event after another to enjoy the discounts. Rental Charges* will be at $500 for the 7 days. 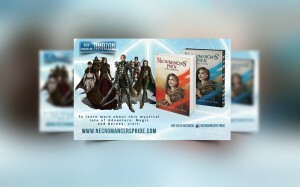 New Promo - Book now at only $300 ($200 OFF!) - for the next 3 bookings only. 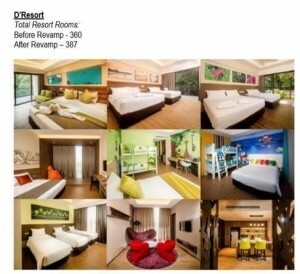 So book fast to enjoy this huge discount! 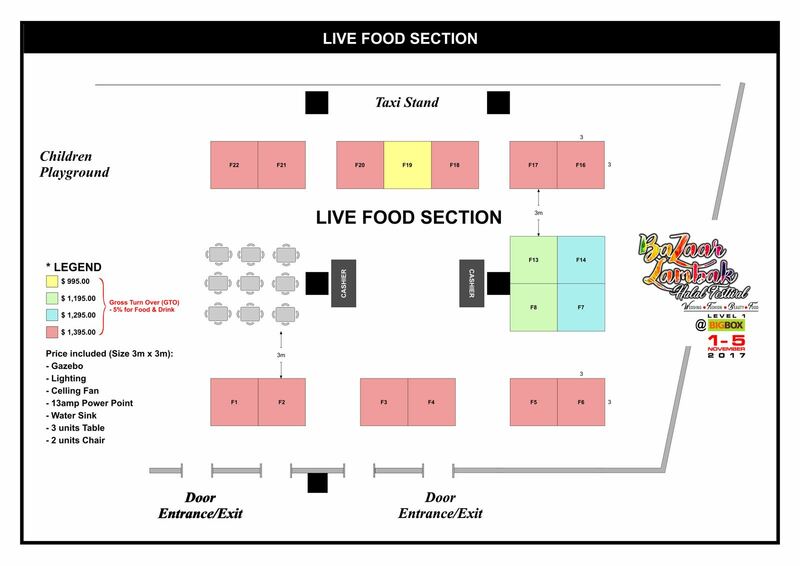 Take note all vendors food product will be curated and submitted for approval before registration. Why You Should Book With Us As A Food Vendor? 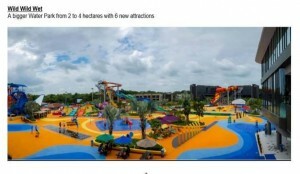 The event location, Downtown East is home to D'Resort, Singaporeans' favourite resort away from home, and the popular water park, Wild Wild Wet. 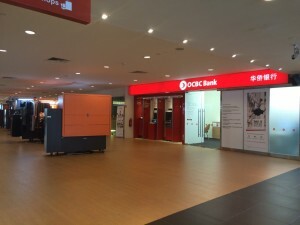 There is also the entertainment and leisure centre E!hub, featuring a cinema, an arcade, Orchid Bowl and eXplorerkid, one of Singapore's largest indoor family playground. By Mall Management: Advertise the event details on their onsite collateral, digital mobile signage etc. 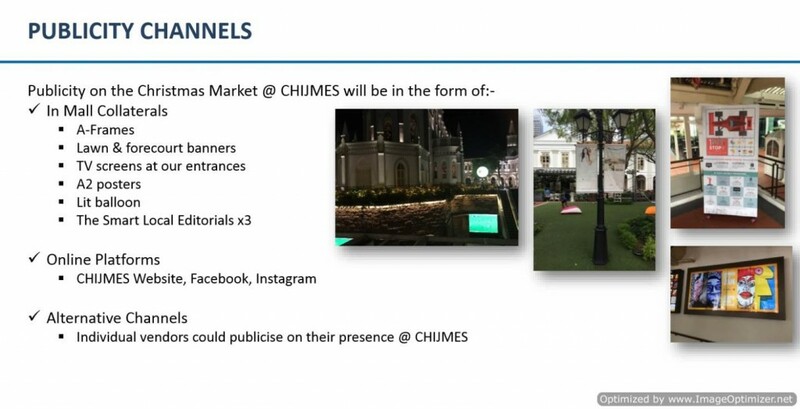 For the food stalls, we are looking at 20x vendors. Rental Charges* will be at $250 for the 4 days. 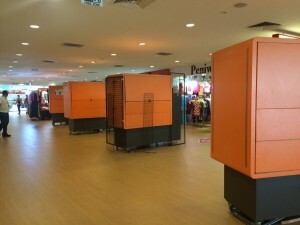 2 pushcarts available at the indoor alley and 1 pushcart at level 4 space(Cathay Cinema) of Downtown East. This is a heavy traffic area especially during weekends and is an opportunity not to be missed with the festive season coming. to get your cart today! Book early to avoid disappointment! The carnival will consist of different types of vendors such as F&B, retails, pet-retails, adoption drive for dogs, charity car wash, game booths and stage performaces for the residence there. The operating hours for the booth will be 9AM to 8PM. You can extend the operating hours if you want to with no extra charges as there will be performances in the evening during Saturday and Sunday. 1. 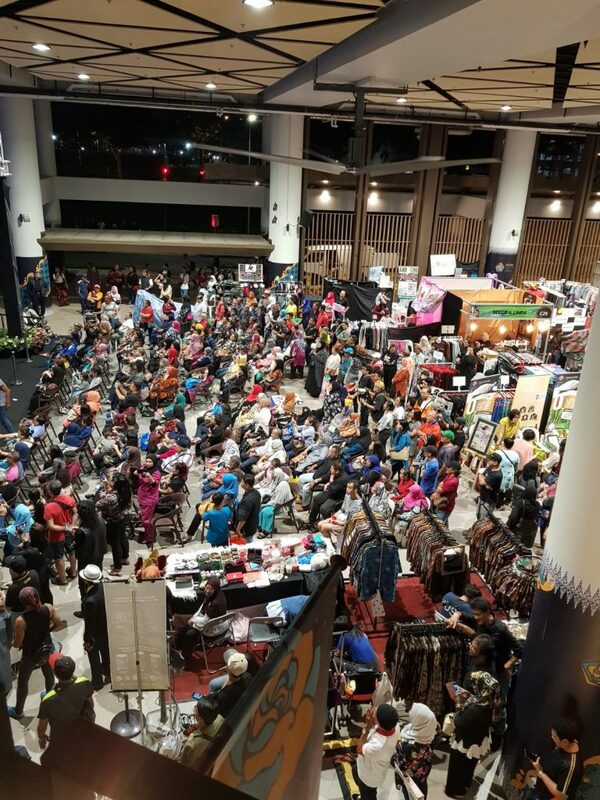 19th to 22nd May 2016 – Pre-Holiday Fleamarket @ Downtown East ( Thur to Sun, 4days) @ Downtown East Mall - $260 for all 4 days - SOLD OUT! 2. 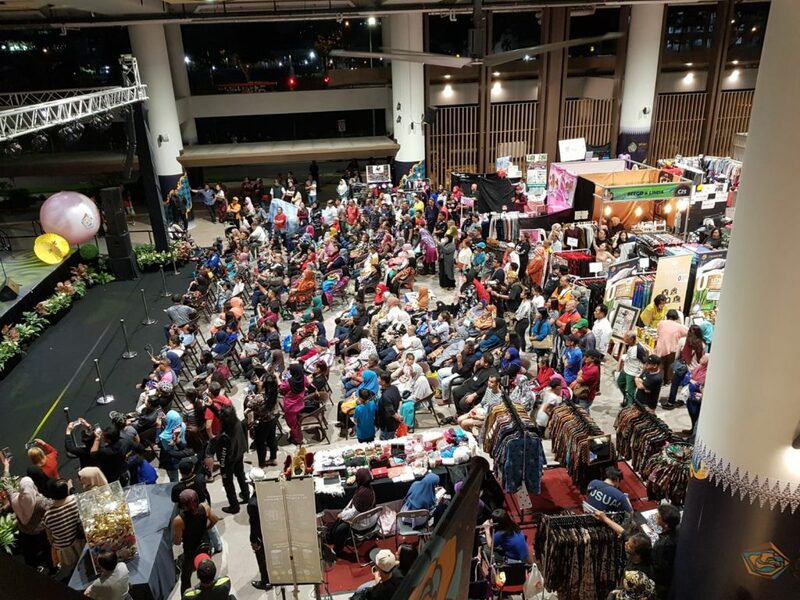 18th to 19th June 2016 – Hari Raya Weekend Fleamarket @ Downtown East ( Thur to Sun, 4days) @ Downtown East Mall - $200 for both days - SOLD OUT! 5. 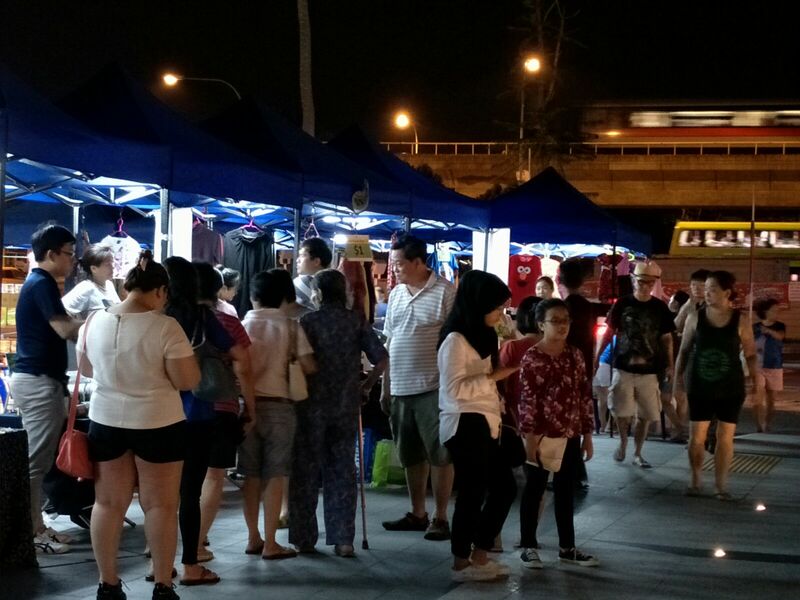 2nd to 5th April 2015 – Long Weekend Fleamarket @ Downtown East ( Thur to Sun, 4days) @ Downtown East Mall - $260 for all 4 days - SOLD OUT! 6. 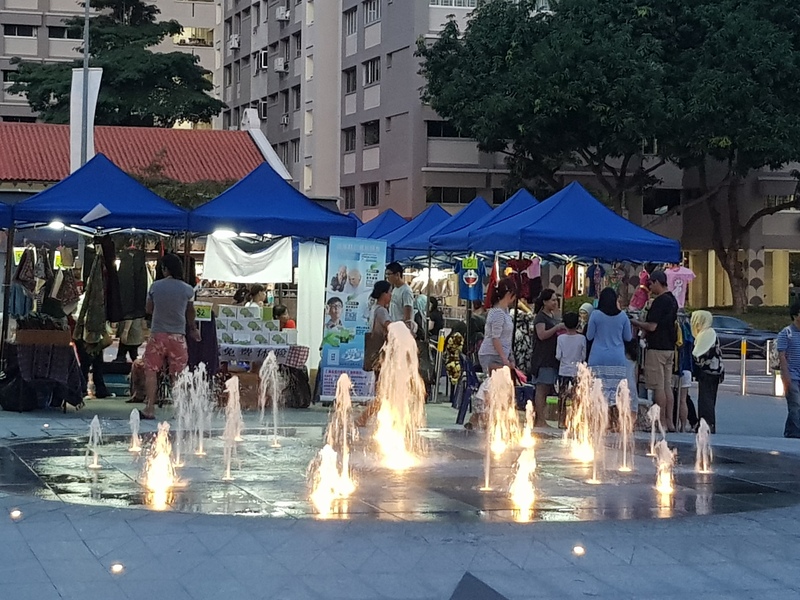 1st to 7th June 2015 -June School Holiday Fleamarket @ Downtown East (Mon to Sun, 7 days) @ Downtown East Mall - $480 for all 7 days(incl. 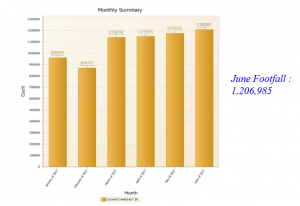 Peak Period Surcharges) - SOLD OUT! 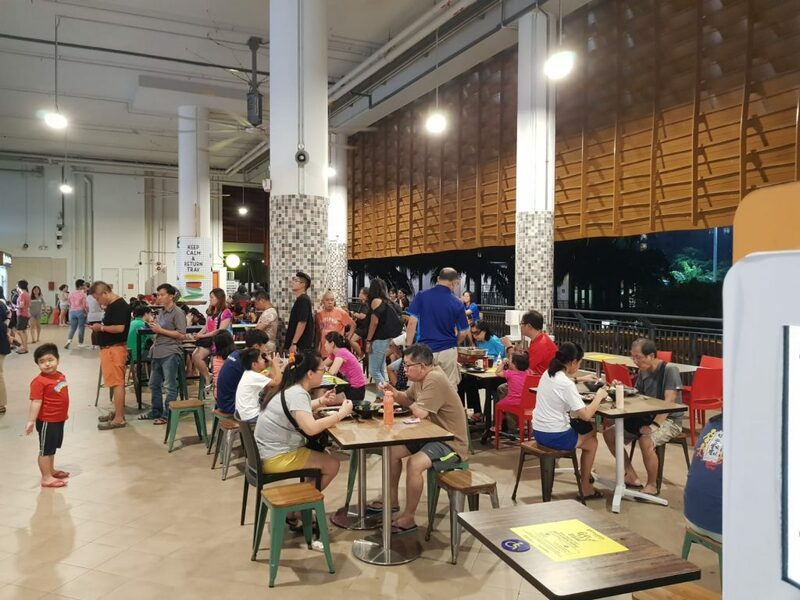 The Alley, Level 1 (in front of KFC) Downtown East - SOLD OUT! 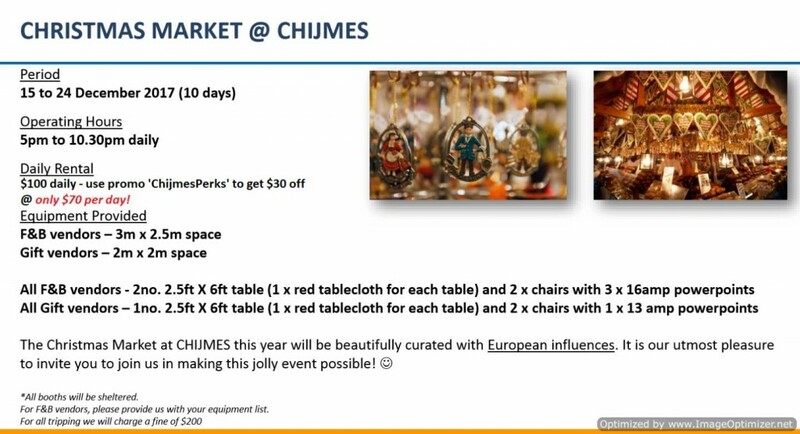 New Flea market Event: SOLD OUT! -All products are allowed except for food/drinks/counterfeit goods. - First come first serve. No booth number or advance booth selection. Contact us at [email protected] to get your booths today! 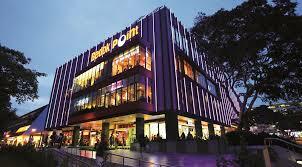 "I'm Amy from May's Room who is the tenant at Bedok Point kiosk unit at #B1-K1. 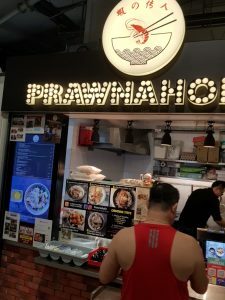 This is my first kiosk unit with Fleamonster and i would say that i'm very satisifed with the service and help rendered by Fleamonster. 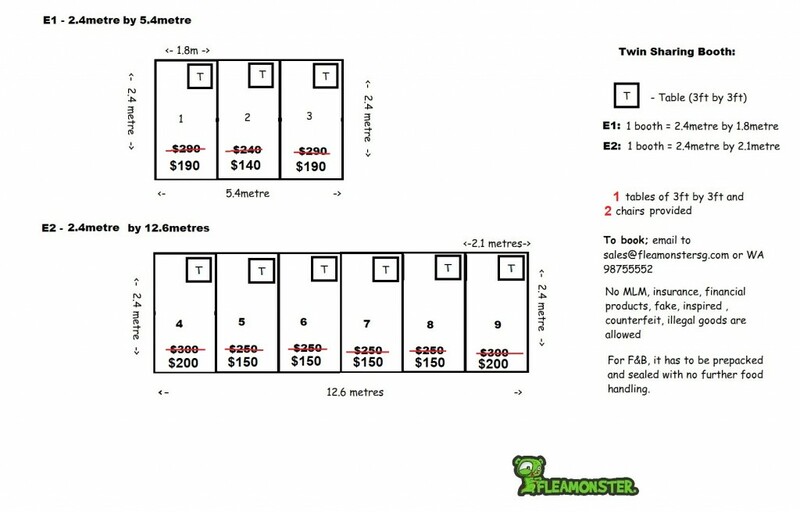 I would definitely collaborate with Fleamonster to rent other kiosk or shop unit if there's any suitable ones. Thank you!" “Flea with the Flea Monster was fabulous! They ensured that every vendor was well-taken care of, and all logistics were well setup even before the event. Most importantly, they got the best venue for the best crowd! Excellent job done! Looking forward to more exciting events from the Flea Monster!" "I am Joseph from Jan G Fashion. I was vendor No 13 on 13 and 14 September. 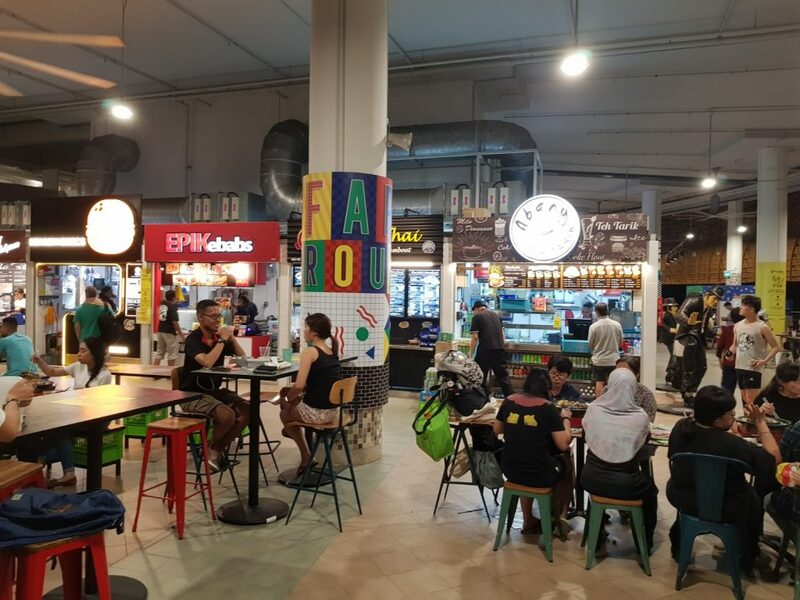 Here are my sincere feedbacks/testimonials on the bazaar at Downtown East. I like the car park. 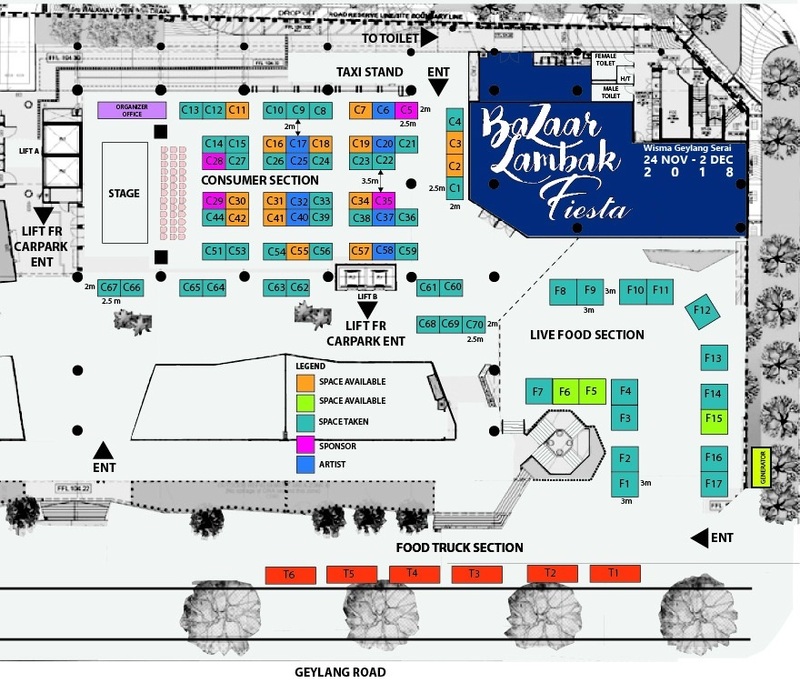 I can park right in front of the entrance of the bazaar area. It is very convenient and cheap as well. Whole day parking is $9+ compared to an average of $17+ in many shopping complexes. The vendor area, compare to many other events is just nice for me. I was also lucky to be flanked by very good vendors. We watched over each other's booth when it was break time . Food was all around us. It was even brought to my table by the hawker. And most importantly, my takings was one of my best. I guess Pasir Ris is mid and upper class. Customers buying power was there, although they still tend to bargain a little. And finally, the event staff are always there if we needed help. It was really a very successful 2 days selling for me. This time round, I will be early to book for 4 days. This is an opportunity vendors should not missed. I would like to thank the organizer for getting such an ideal place for me to sell my products. 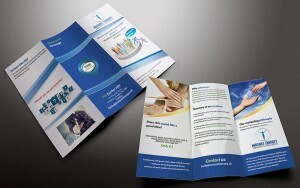 "The event proved to be good for my company. The response received was good. Through this event, i get to advertise my website. The crowd was good. I believe the advertisment from fleamonster was good. My slot was on Friday and i am surprised that we can get good business even on a working afternoon. The crowd was heavier during the evenings. I must comment that the location of the flea was very ideal. It drew crowd from the bus stop outside and from E-Hub. 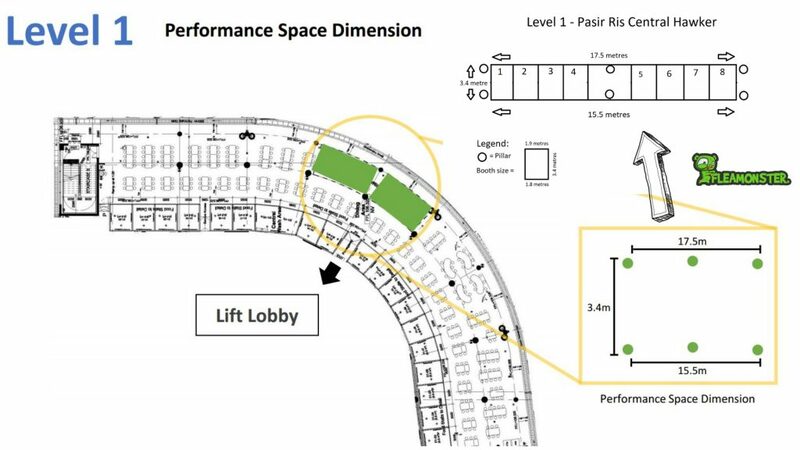 The space allocated was big enough and there were no direct competition, which i think it is very considerate of the organizer. Overall, i would very much like to participate in this event again should there be any. " "Thank you for organizing the recent event at Downtown East. Although it was my first event, I was impressed by the service you have provided. 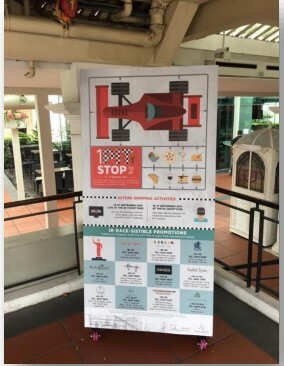 Before the event itself, I received a number of emails with location details, rules & regulations and FAQs, much to the extent that I had no need to ask further questions and pretty much knew exactly what I should and should not do. You even provided picture examples of will organised stalls vs messy stalls!! Even before the event, I was given so much information that I did not feel like a first timer at all. During the 4-day event, members of your organizing team could be seen walking around the area from time to time and were readily reachable by mobile should the need arises. The set-up and subsequent take down of the event was efficient and well organized. I will most definitely take part in your future events that are around my area." "I attended the Fashion Feast Week @ Downtown East on 15th and 16th of September 2012 organized by FleaMonster. 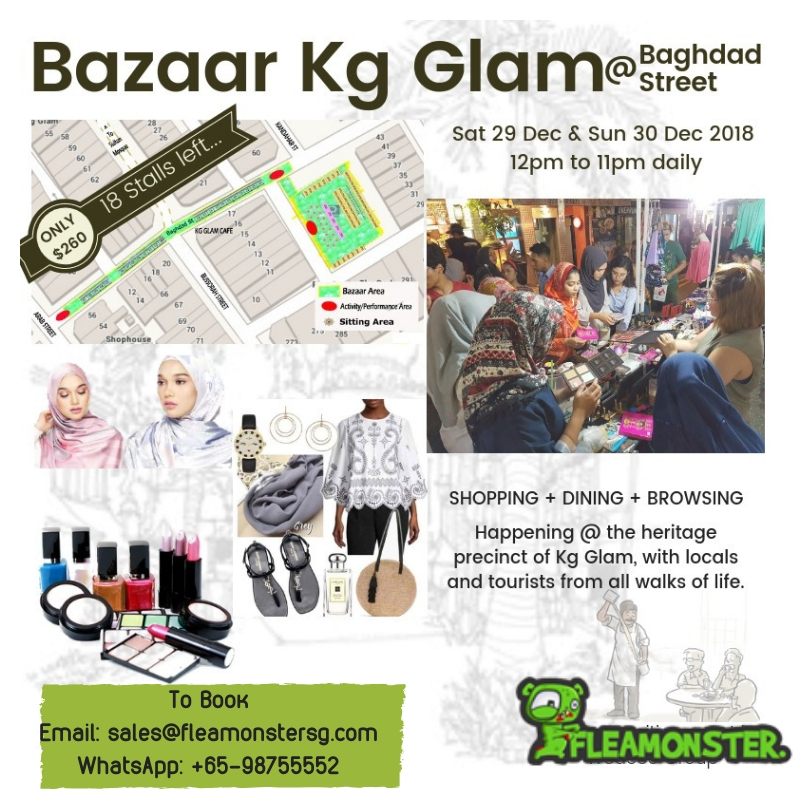 It was my 1st experience in Downtown East and was my 1st with fleaMonster. At first I was skeptical about it because my previous experience was not very good. To my surprise it has turned out to be better than expected! I was selling my crochet items which I crocheted them myself. I am trying to bring back the trend which was very “in” in the 70s and 80s. I was very pleased with the response. Unlike the other flea market from other organizer that I have joined, I would say that this time around, I really enjoyed myself. The spot chosen by the organizer was very good! It is right where the people are and we can be sure there will be crowd any time of the day. I was so lucky that my booth was quite near the entrance which gives me the added advantage. But I am sure no matter where my booth is, it will still be good because it was a good spot. It was my best sale so far! I am also happy with the way the organizer was handling the flea. They are around most of time. So, if there are problems they are just phone call away. They are very prompt with their response. The Organiser would go around checking on everyone to make sure that we are ok. The booths are set up nicely with table cloth and skirting so everyone’s is standard. 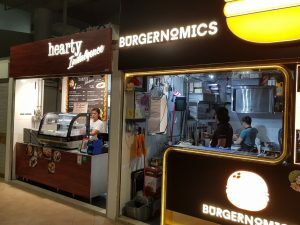 We were given the booth number in advance which is so much better than the “1st come 1st served” basis which I had experienced and disliked very much. The space given is also very generous because it gave us more room to move about and to display our items. The fellow vendors were great too. They are all very friendly and helpful. I do not know whether they are the regulars but they are a nice bunch of people. Well… it was the best experience so far and we really appreciate the good work Fleamonster! I hope to be able to join you again in the near future!"